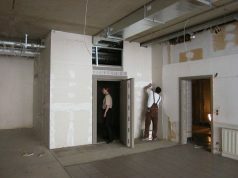 Selling a Safe Deposit Box Facility? Guardian Vault was established in Redmond, Washington in 2017. Our sole function is to provide the highest level of security and anonymity for our clients and their valuables. 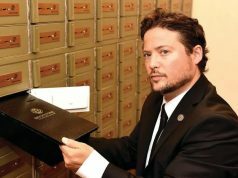 Prompted by the lack of safe-deposit box availability in banking institutions on the Eastside, Guardian Vault looks to expand and improve upon the bank’s safe-deposit box model by providing a larger inventory of safe boxes, a more secure multi-step security clearance system, and complete client anonymity and discretion. We require minimal information from our clients as Guardian Vault believes this is paramount to securing our clients privacy; no social security number required. The founders are banking executives whose background includes serving the banking community in the Redmond area. In addition to their significant experience in banking and working with customers and their safe deposit box needs, the founders have cleared extensive back ground checks on both a state and federal level. All Guardian Vault employees, including the founders, are subject to back ground checks on a regular basis.